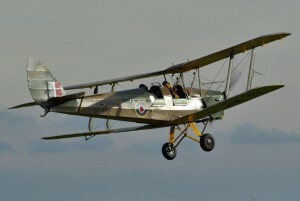 Flying in this vintage 1933 RAF trainer is an awesome feeling. This flying experience is a great gift for Father’s day or any other day for that matter, what about Moth-er’s day! Your lesson will start with a briefing from the Instructor about the flying controls, safety procedures, basic flying physics and how to communicate with each other. 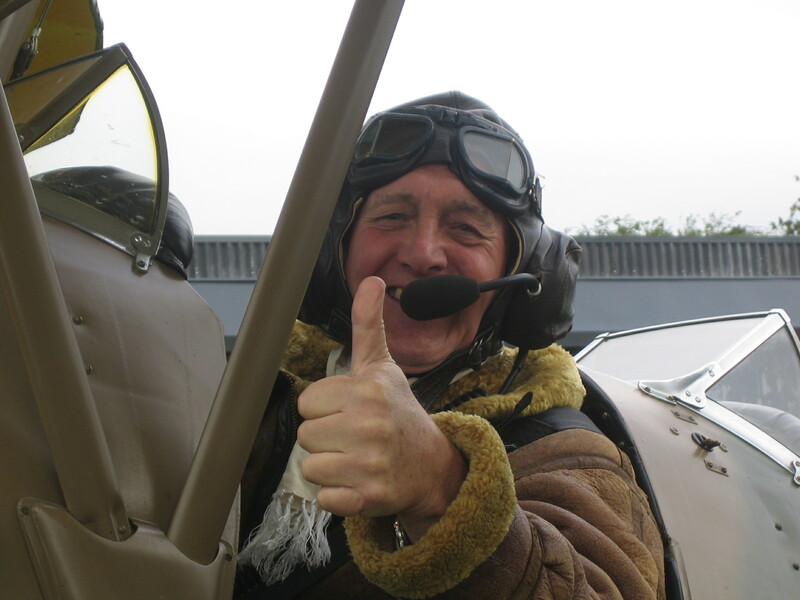 You will then be guided to the aircraft and strapped in ready for flight. Once in the plane you will be given an explanation of the cockpit instruments. The whole lesson will take approximately one and a half hours. 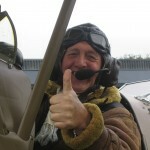 There will be lots of photo opportunities so don’t forget to bring your camera and a friend to take the pictures especially once you are wearing our Irvin flying jacket, helmet and goggles! There is no special clothing required but remember you will be spending time on an open airfield so dress to suit the weather on the day. 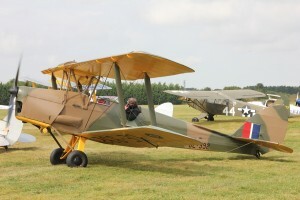 As the Tiger Moth has an open cockpit flights are usually booked for the warmer months starting in June and finishing at the end of September but you can still purchase a voucher at any time. A 20 minute flight is £160 and a 30 minute flight is £220. Please note that all flights are timed from chocks away to engine shut down and are subject to weather and aircraft availability.